professional dental cleanings, unforeseen events like a car accident or sports injury can also result in a few missing teeth. The good news is that tooth replacement options have never been better. Dentures now offer a variety of modern and cosmetically attractive options for patients of all ages and stages of tooth loss. 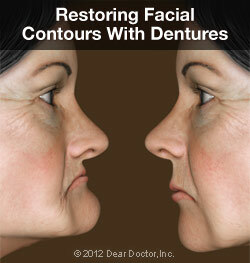 Gone are the days of artificial looking, ill-fitting dentures. There are now several sophisticated and natural looking options for people missing all, most, or just a few teeth. And while some people might associate dentures with older age, they are actually a practical and versatile option for restoring a damaged smile, no matter how old a patient is, or the cause of the tooth loss. 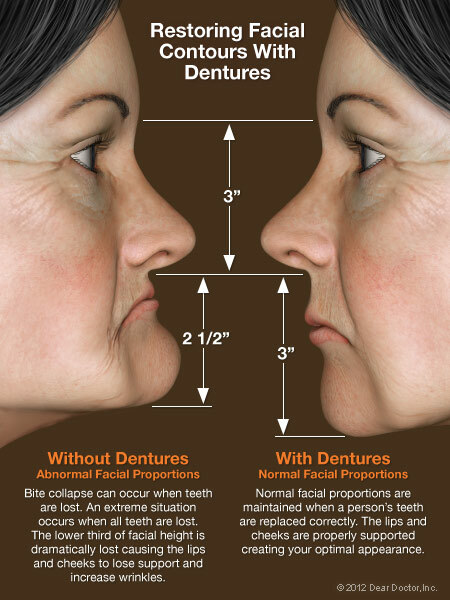 Additionally, dentures can also help to revive the appearance of the entire face, by filling out the sags and contours that develop along the jaw line when missing teeth are not replaced. In this regard, they can actually make a person appear younger, by mitigating one of the many side effects of tooth loss - sunken cheeks and skin laxity around the mouth. 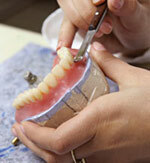 Are you interested in dentures? Call JP Dental Care in Reno, NV today at (775) 853-0503 to schedule a consultation!